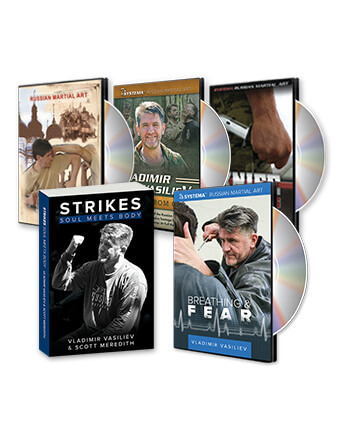 Here is your unique opportunity to choose ANY 5 DVDs or books from over 35 most popular Systema titles. Ordering this package is like getting 2 DVDs at no cost. Watch them all the time. Great way to practice at home. Also, love all the different types of strikes and ways to divert them. Great job vasiliev. your tapes are the best out there that i have come across and i have a lot. Your service has alwas been the very best and i would recommend everyone to get your tapes, the information and teaching is great! Thank you for everything and i wish you all the best! 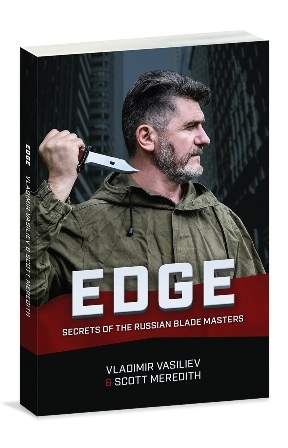 I have just finished a feast of Systema DVDs and must tell you of my respect and great joy for what Mr.
Ryabko and Mr. Vasiliev are presenting. There is an exquisite sort of beauty to what you have created in martial movement. ; something that resembles elegant movement rather than violent confrontation. I am elevated by Mr. Ryabko's sincerely humane presence and his re-defining of conflict into a paradoxically concrete/spiritual event. Thank you both. Aloha from Hawaii, Just to let you know that I just received my DVD order. Started to watch. Just awesome material. The interesting thing about the Systema is that I can apply it with all the other martial arts I have learned. You know, sometimes other teachers will not explain a form or movement but with Systema, all forms now become perfectly clear. 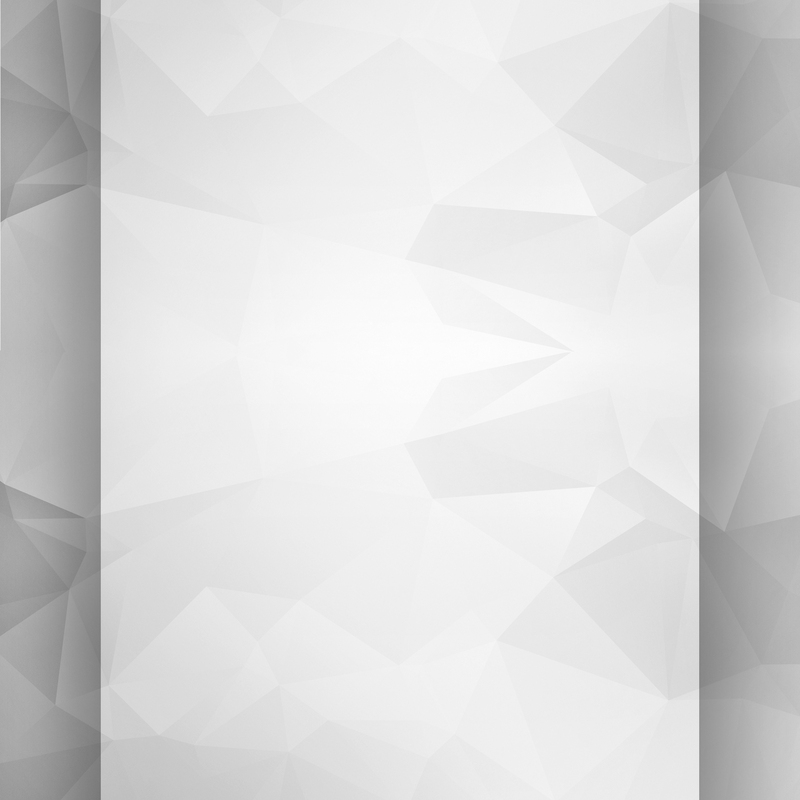 Thank you much for your willingness to share your marvelous Systema. File this under the better to know it and not need it then need it and not know it. I got the breathing DVD, hand to hand, strikes, wrestling, escape from holds. Nine years ago I got the VHS tapes and book from Threat Response. Now I am teaching my 10 year old son systema. I incorporate the perfect pushup, proprioceptor by jumpsoles, cardio in the form of the Gazelle and inversion by teeter's hangups. Round out a bowflex and some free weights and I have the perfect system for systema. A true mixed combat art. No MMA BS. If you like to have an edge, this is for you. 4 out of 5 because of some production sound and color issues but nothing that takes away from the instruction. Thank you for the valuable instruction you have provided over the years. I have enjoyed applying these techniques in my life and have benefitted greatly from them. I have found that your instruction has not only improved my confidence in my ability to be effective in hand to hand combat but it also has given me a broader perspective in how martial arts interacts with the life around it, such as the mental, spiritual and physical. It is almost ironic that a person who trains to fight and if necessary kill, can end up being the greatest proponent of the peaceful alternative. I think that this is because that person realizes what is at stake for all involved and just how serious it is. I know that I can fight if needed but I also know that for me it is the last option. Your instruction and the experience you have shared as a special operator in the Russian Special Forces has shown this to me time and time again. Again thank you and keep up the great work. This deal is great compared to the usual cost of these kind of DVDs. My order arrived a yesterday. I must tell you how impressed I was that you took time out of your long weekend to telephone me and ensure that the order was correct. Not only that, but without me saying anything, you double-checked my previous purchases and corrected the errors on a prior query. You deliver the highest quality service time and time again. I recommend your organization, without hesitation, to anyone who enquires about it. Mr. Vasiliev exhibits astounding skills, excellent manners, a true heart, and has managed to surround himself with students who follow his living example. ...and yet, even he is lucky to have you upon his team!